Duvall at his Finest !! 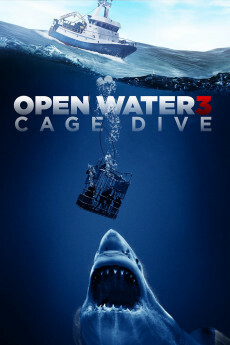 The direction, screenplay, music and cinematography are all top-notch and add to the realistic feel of the film. In a career that has seen a number of great performances, this quiet, unassuming Duvall film will leave you inspired as well as thoughtful. In this film , we see our own lives reflected in this small town saga. Maybe that is why I found the movie so deeply entertaining. It appeals to the lost dreams and missed opportunities in our own lives. 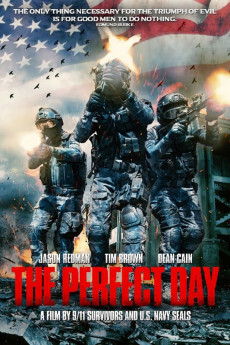 This movie demonstrates what happens when the rare, magical perfect combination clicks together. 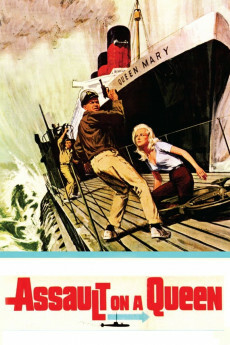 Duvall, Beresford and Foote blended their talents marvelously and managed to fool the critics by producing a film that is absolutely one of the best ever. Its draw at the box office and on video may have surprised the critics, but is understood by those who place a high value on well-written and well-acted drama. I have nearly worn out my VHS copy from multiple viewings but I have never worn out the experience. The film is uplifting because it is all about unhoped hope finding fulfillment. The movie combines tragedy and pathos with love, warmth and redemption in a manner that rarely occurs in a Hollywood production. To top it off, it does it so that there is not a phoney or contrived moment in the picture. Excellent and somewhat surprising supporting performances came from newcomer Tess Harper (discovered for this film by Duvall and Beresford) Ellen Barkin and Betty Buckley. Brimley (impossible to dislike in any role) is perfect as Buckley's manager. 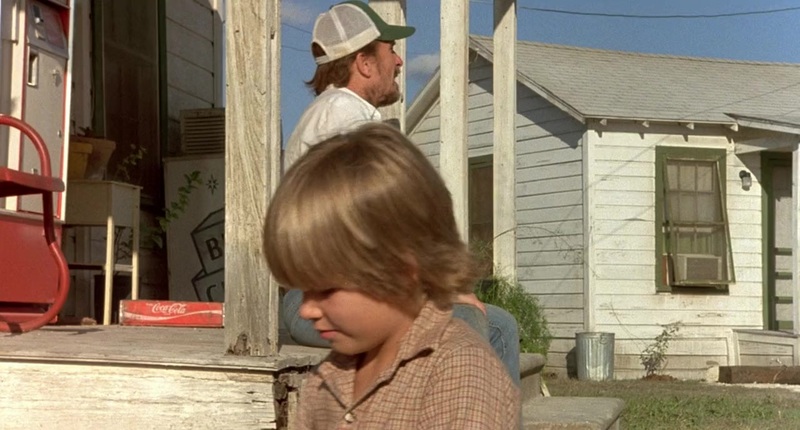 One of the best scenes in the movie occurs when the young band drops over to "just say howdy" to the ex-singer. Harper is guarded and protective at first, but the pure hearts and openly embarrassed intent of the young men quickly win her and the viewer over. It is a touching and beautiful scene. It reminds you that there is still decency and humility among American youth (maybe we should all visit east Texas once in a while, although you can easily find it in most parts of rural USA). No action flik this. 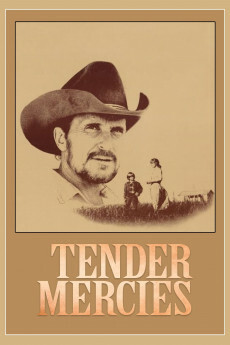 The best word I know to describe Tender Mercies is "heartwarming." If you have not yet watched it, by all means do yourself a favor: beg, borrow, rent or steal a copy without delay. 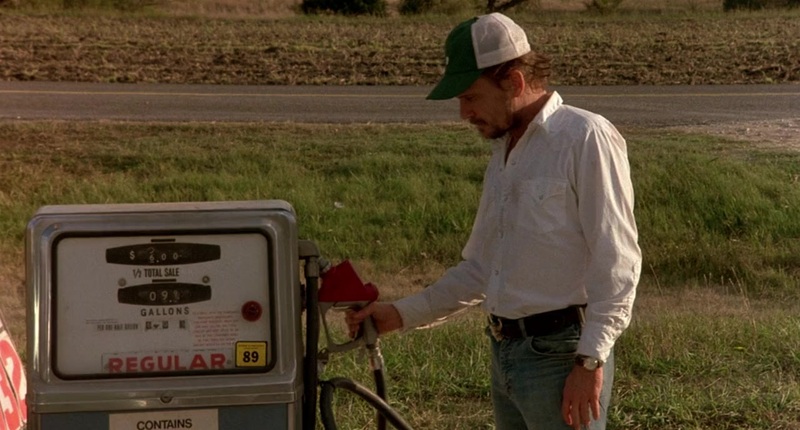 You'll never think of Duvall or Texas or country music the same again. 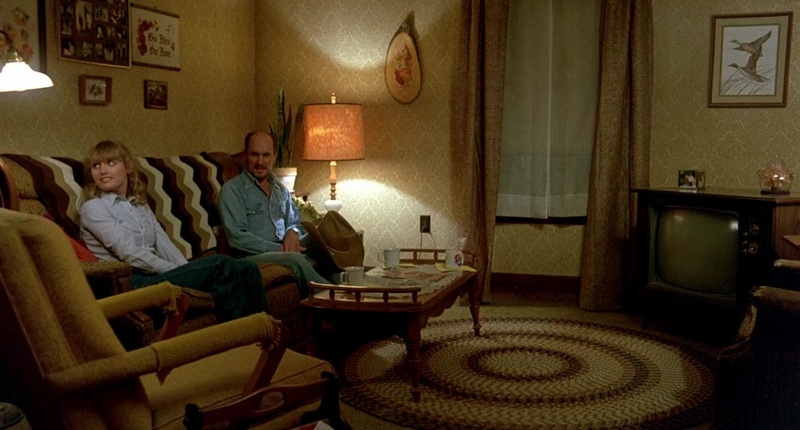 Something tells me that when it is all said and done, and people are trying to come up with that definitive "greatest actor of all-time" winner, it will be Robert Duval. I know that this is a bold statement. The Jimmy Stewart, Humphrey Bogart, Burt Lancaster, Paul Newman and Henry Fonda fans (among others) will scream and protest. Sure, it is subjective, but then again, maybe it is not. Sometimes there is supporting evidence out there, maybe because of one particular role. I think Robert Duval's performance in "Tender Mercies" is the greatest performance by an actor in the history of film. It is a subdued performance, but underneath, so powerful. Duval plays a washed up Country music singer and song writer named Mac Sledge. His better days are in the past. Now, he finds his only comfort in a whiskey bottle. His ex-wife has gone on to use his songs to become a huge star. She detests him because of the way he had become in his later years with her (alcohol). She even denies him the right to see their daughter. Mac has closed himself off to the world, he does not want to become emotionally attached to anybody or anything. The only time Mac was ever happy, bad things ended up as a result. 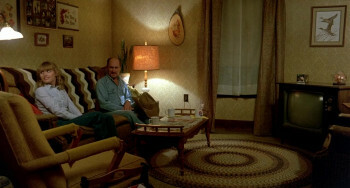 However, Mac will soon come into contact with a widow and her young son and he gets a second chance to join the living. 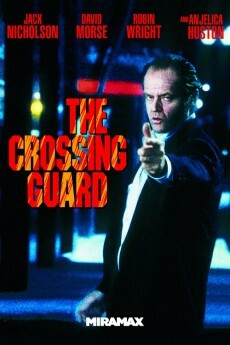 In this film you see a Duval character different from any other he has ever played. You see the rebirth of a spirit, long suffering. The supporting roles are incredible as well. I still find this one of the most emotionally satisfying movies ever made, every time I watch it.